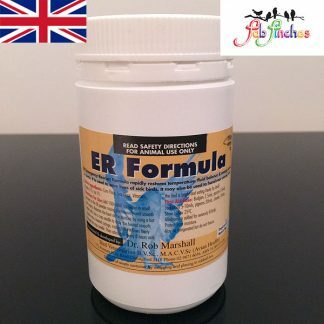 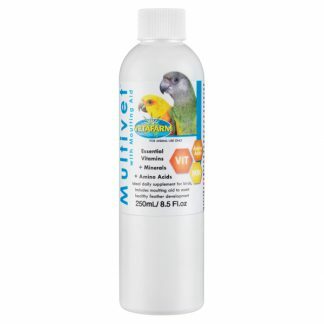 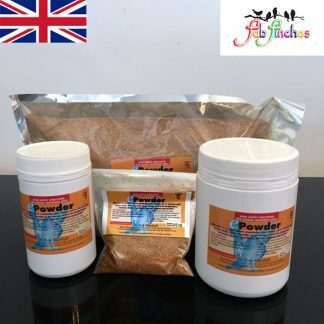 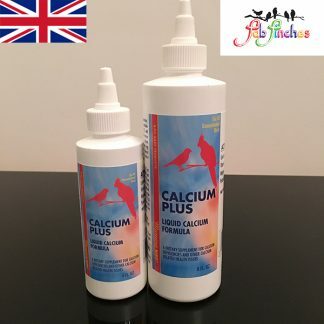 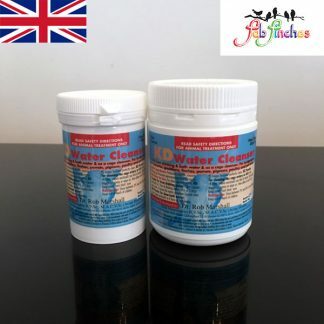 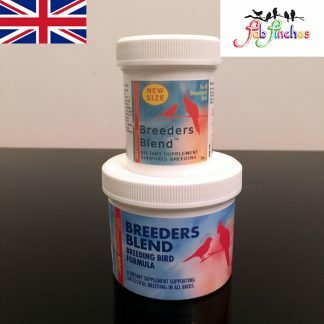 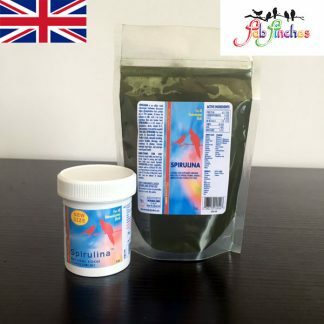 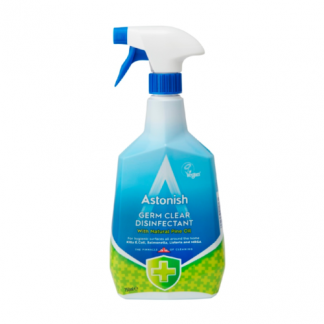 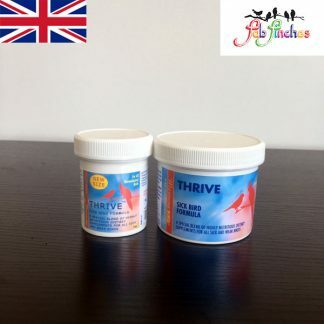 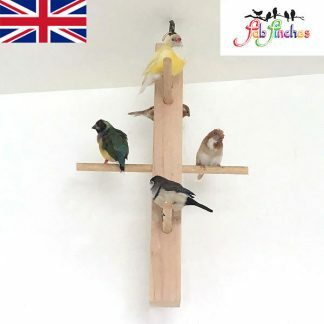 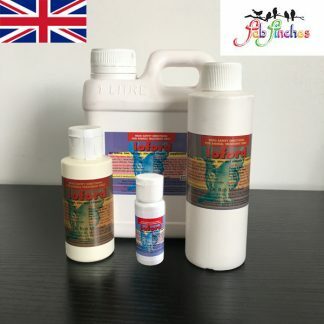 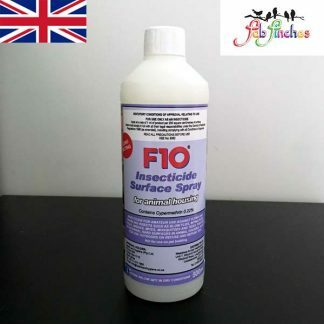 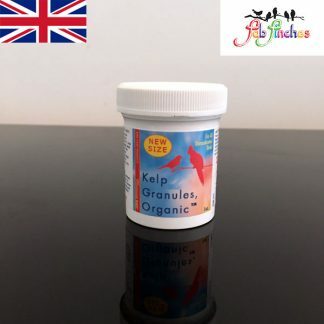 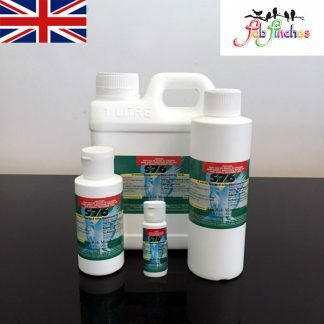 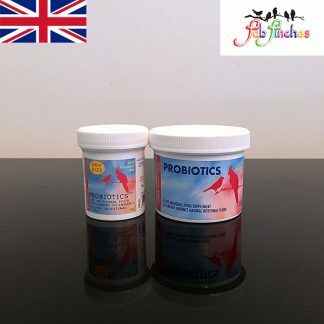 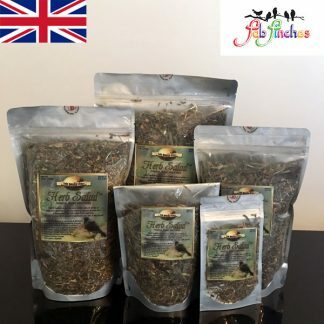 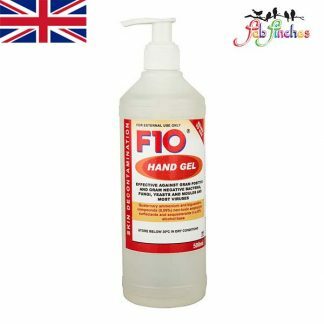 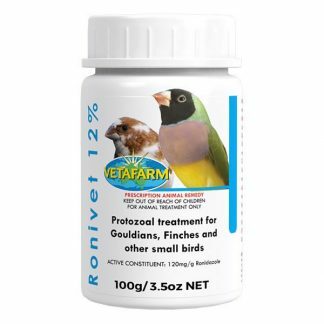 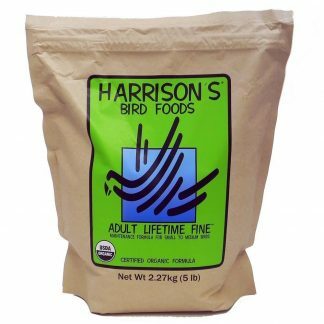 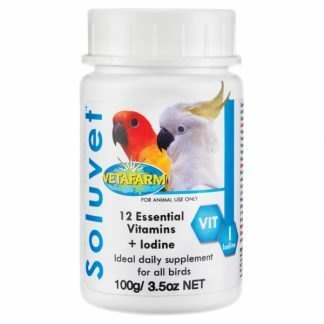 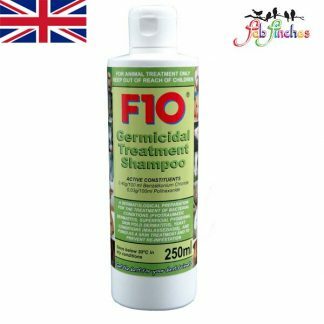 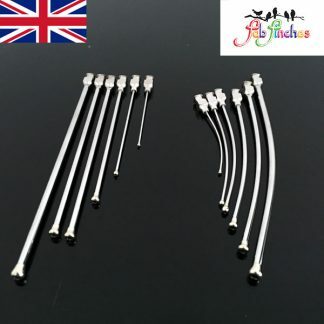 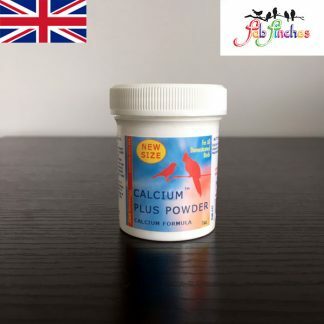 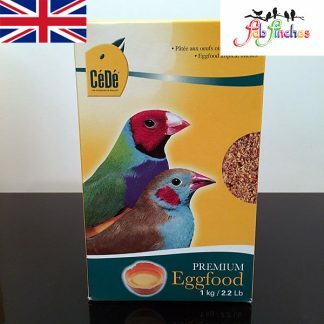 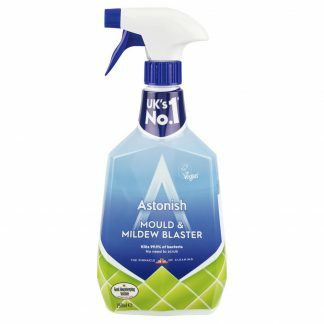 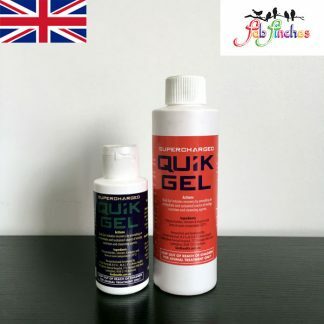 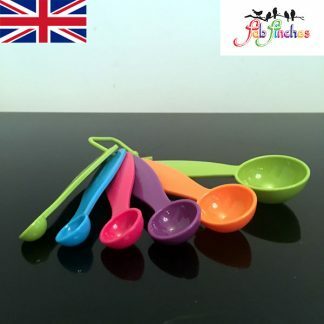 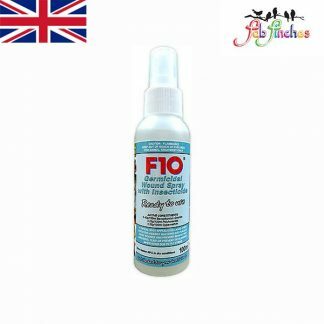 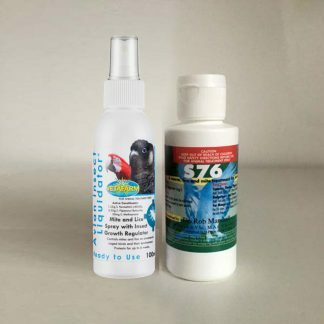 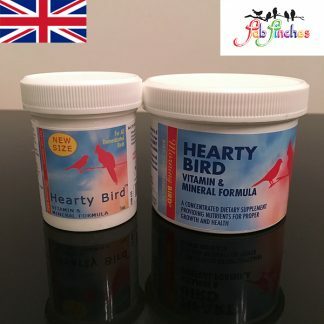 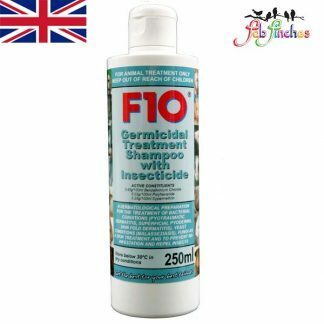 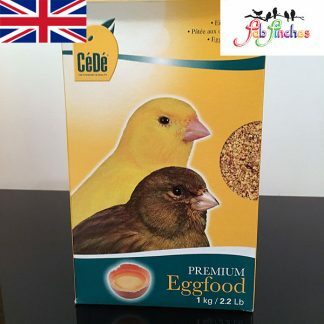 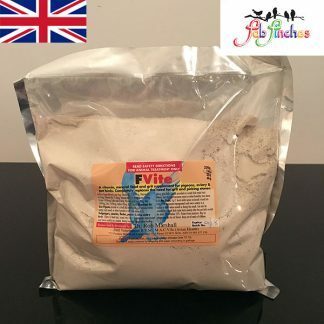 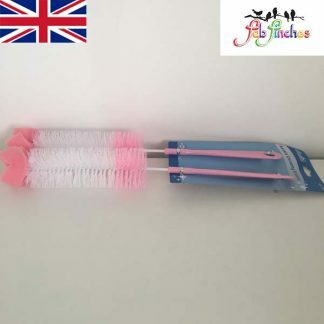 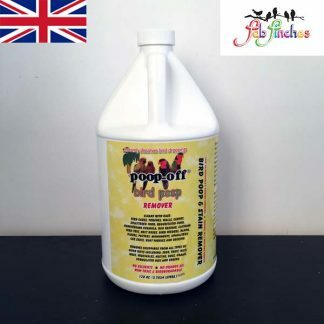 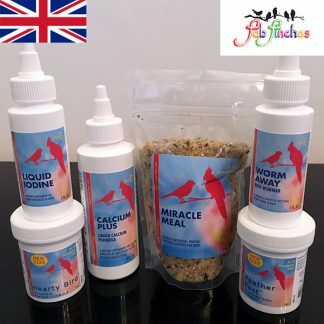 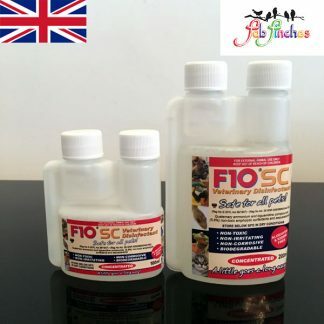 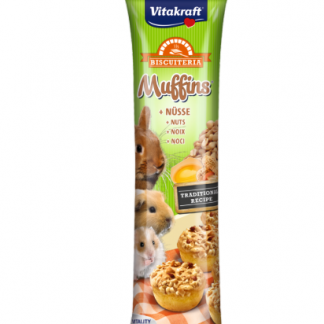 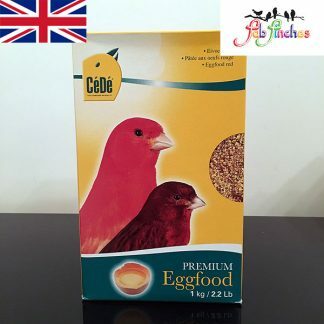 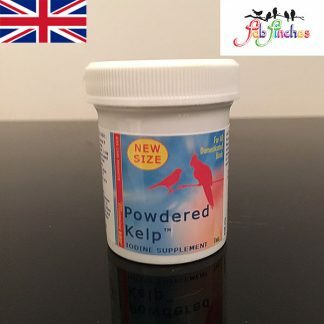 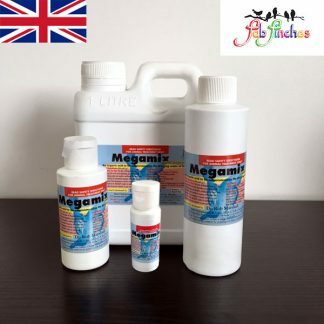 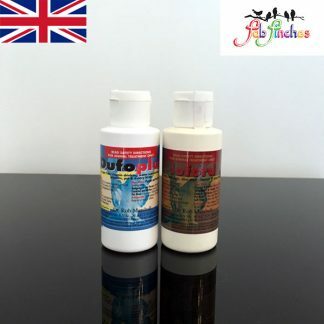 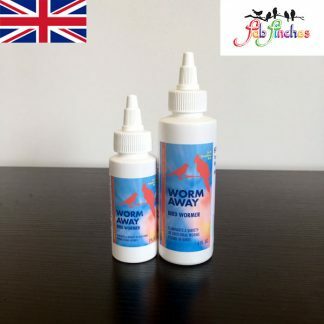 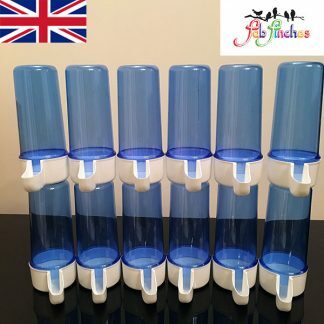 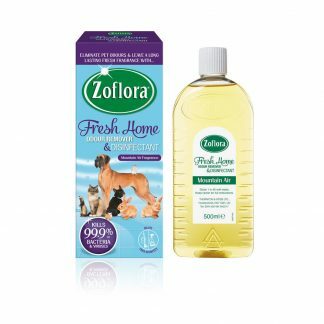 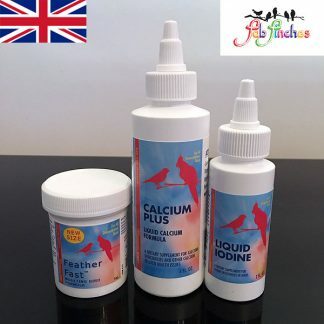 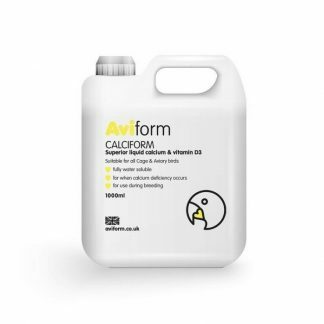 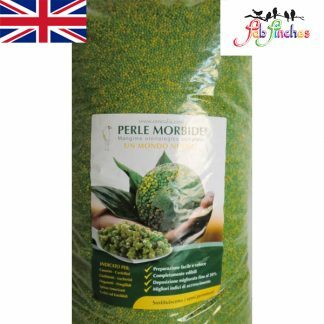 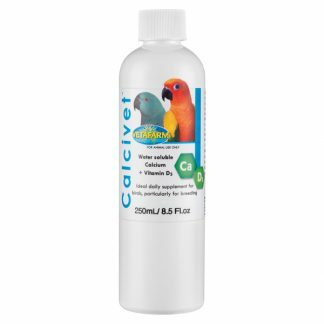 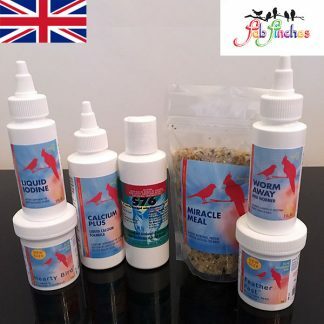 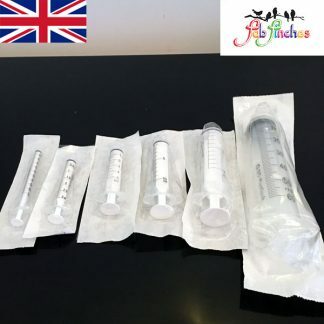 Home / Parakeet & Cockatiel / Vetafarm Coccivet – Liquid coccidiosis treatment for use in water. 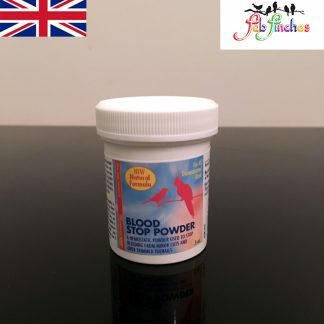 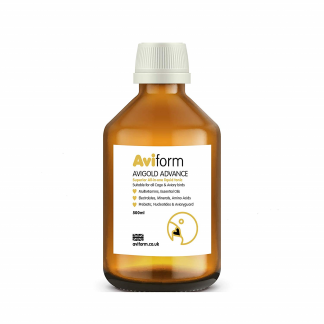 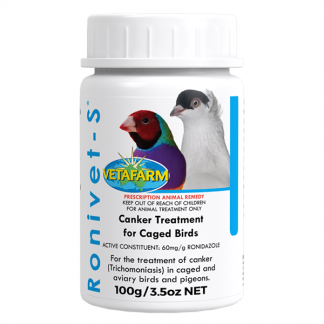 Vetafarm Coccivet – Bird Liquid coccidiosis treatment for use in water. 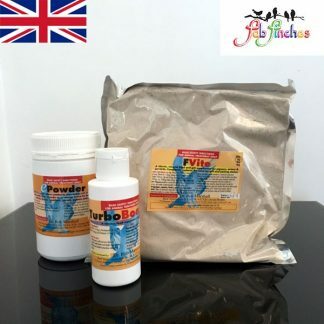 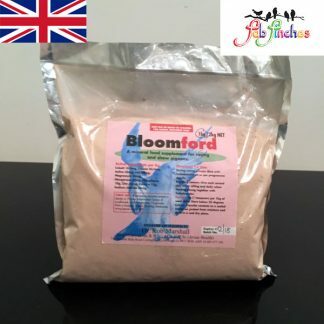 Coccidiosis treatment with much better activity against parasites than sulphur treatments. 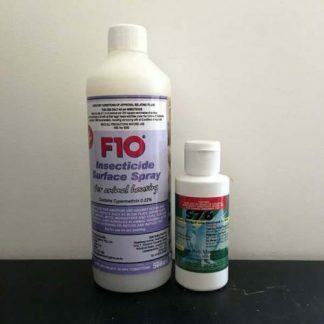 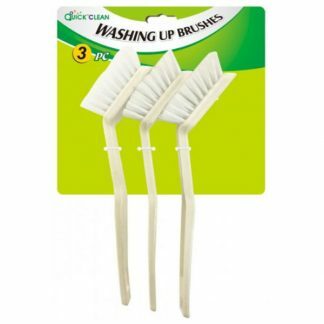 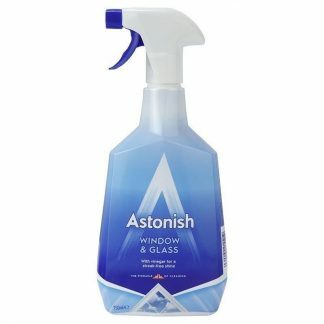 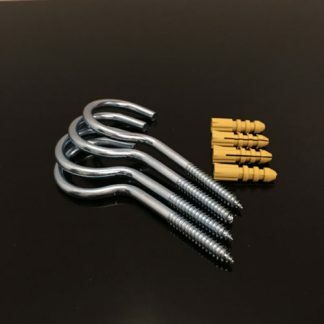 Completely safe and very effective. 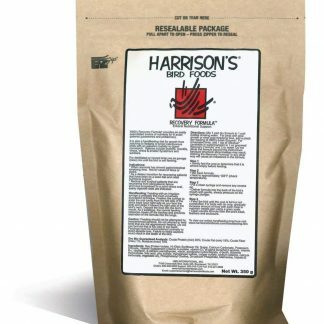 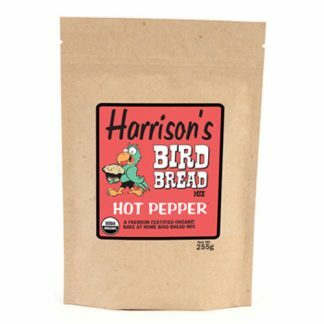 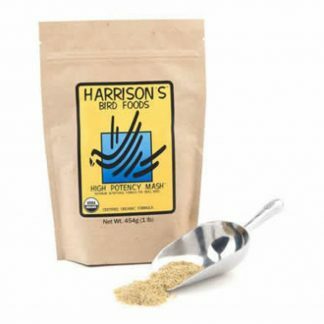 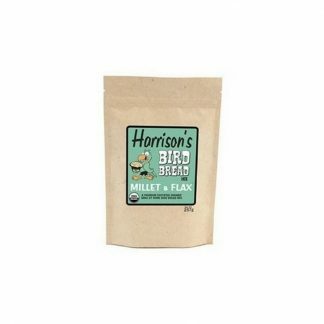 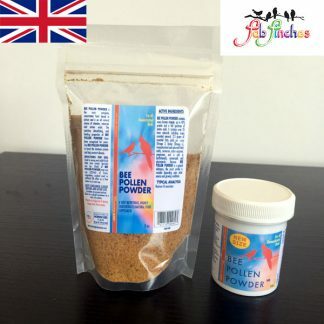 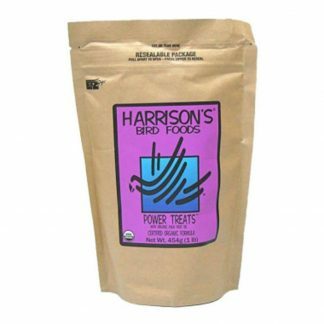 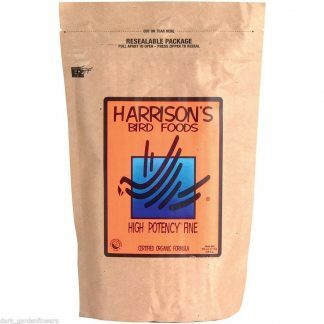 Mixes easily in water. 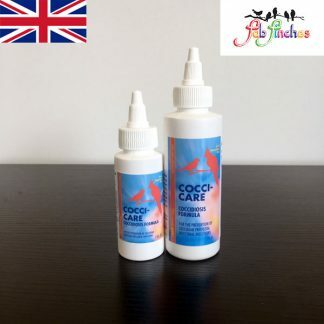 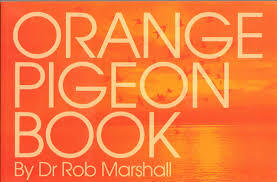 Treatment of coccidiosis in pigeons and ornamental birds. 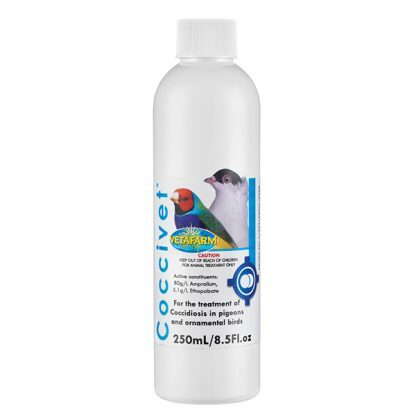 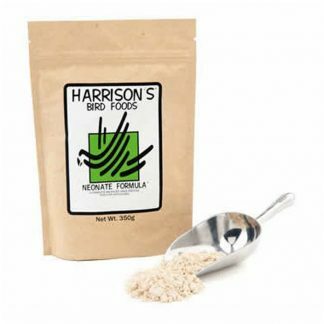 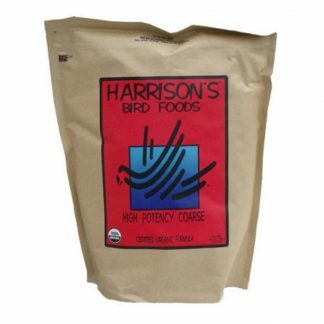 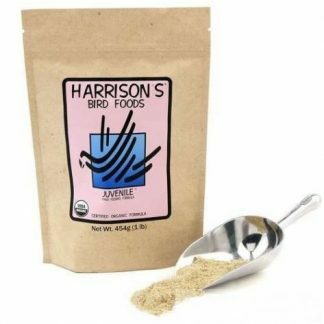 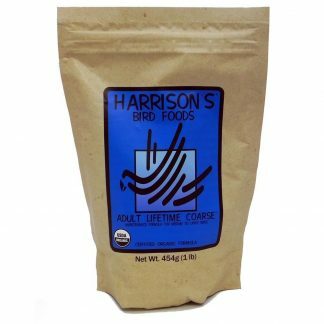 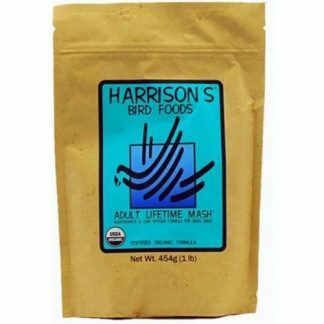 Mix 15mL of Coccivet in 10L of water (US conversion: 1Tbs per 2½ gal of water) and treat all birds continuously for 5 – 7 days. 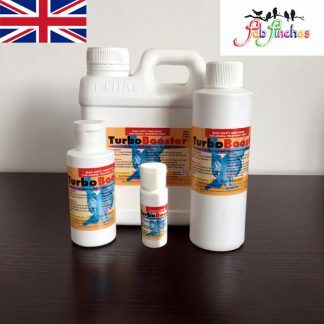 Remove all other sources of drinking water during treatment. 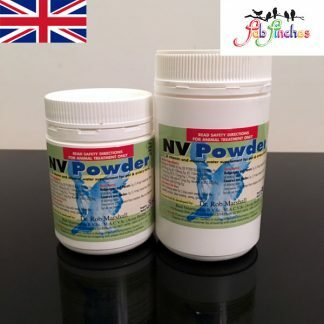 Coccivet should not be mixed with other products.